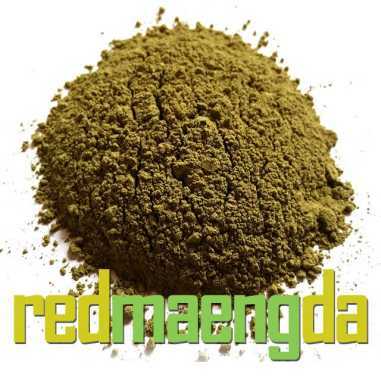 The White Maeng Da Kratom variety coming from the same tree is a unique subtype of the Maeng Da strain. It is native to Thailand and all of the subtypes are also found there. One of the first strains of the Maeng Da variety became known when Indonesia began producing it through grafting techniques. Natural selections were made to blend a new strain. This product is of excellent quality. Have tried other vendors. Will continue with this one. Great focus and energy, this is daily strain. 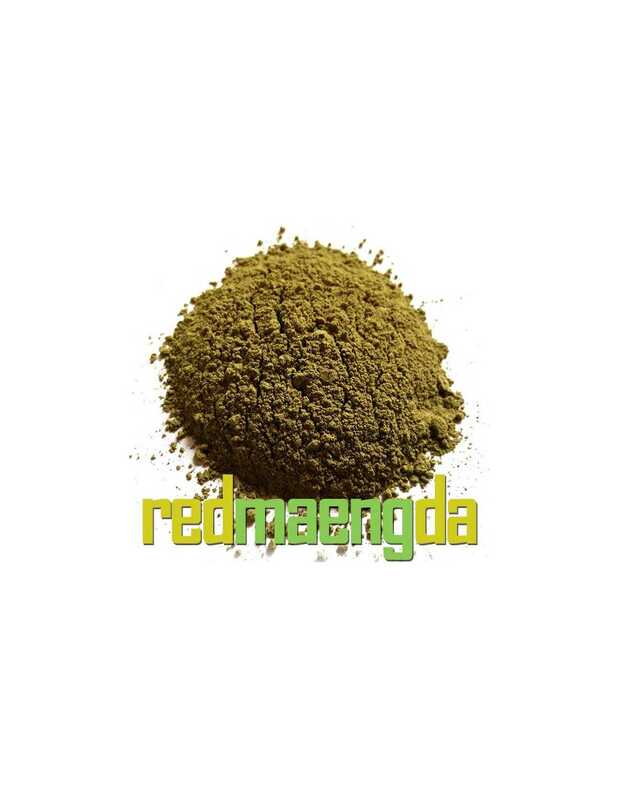 Using just a well rounded 1/3 teaspoon of the white maeng da kratom in the morning allows me to be relatively pain free in my joints and muscles and brings my mental capacity to focus up to a higher level. I have the urge to get up and get going with some positive project. It's a great product.